The origin of the folk dance in Mahja was from Sialkot. The root of this dance could be found in Gujrat, Sheikhupur, Gurdaspur and Gujranwalla. I.S. Dhillon has a different point of view related to the origin of Bhangra dancing. He believes that Bhangra Dancing has something to do with the martial dance of Punjab called bagaa. 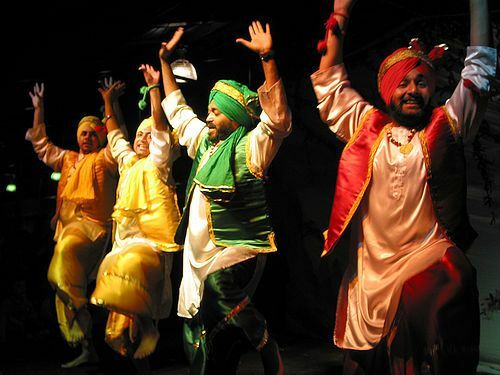 The traditional Bhangra dancing can be seen in various regions such as Sialkot village, Gurdaspur district, Punjab India and Punjab Pakistan. The festival of Vaisakhi is used to commemorate and celebrate the the harvest of crops. In this month, the traditional Bhangra dance will be performed. Therefore, it was called as a seasonal dance too. The dance is only performed by men. Get facts about Baisakhi here. 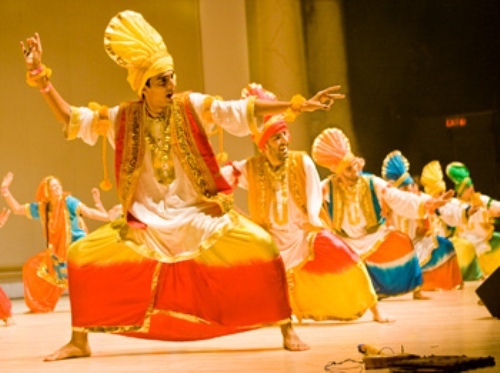 The traditional dance steps will be applied during the performance of Bhangra dancing. The participants will create a circle. The music is maintained based on the local beats of the drum. The folk song dhola will be sung during the performance of the dance. The Bhangra dance is wonderful in Pakistan. Now it is performed not only during the harvest season, but also in various occasions. 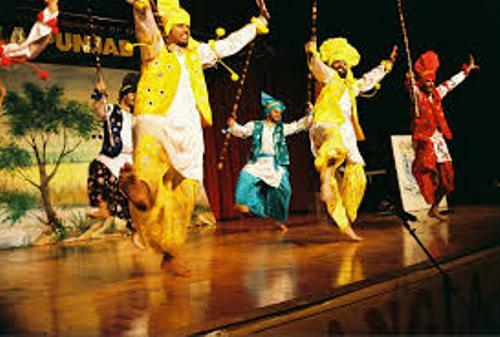 If you check the free from traditional Bhangra dancing, it is combined with the dance moves for other Punjabi dances such Gham Luddi, Luddi, Dhamaal and Jhummar. In 1954, the first performance of free from traditional Bhangra took place. Get facts about Bhangra music here. 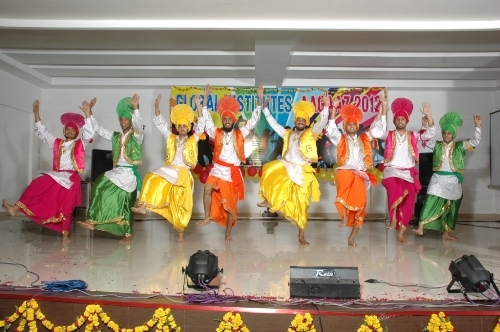 Today, there are many competitions of Bhangra dancing held in India. It is used to make young people aware with the traditional dancing style. 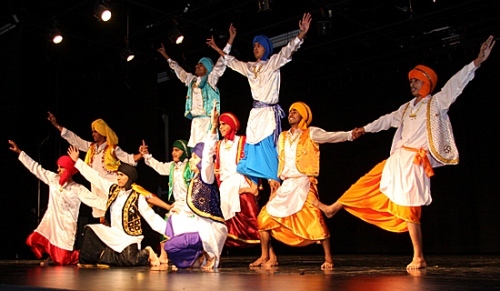 The modern style of Bhangra dancing was developed in 1990s when the people combined it with western dancing style. Are you impressed with facts about Bhangra Dancing? Facts about Alfred Lord Tennyson elaborate the details about the first baron Tennyson. He lived during the Victorian age.